Do you need cosmetic or general dentistry? The field of dentistry has evolved into so many great services to help you look your very best. The goal is to help keep your natural teeth for as long as possible, educate you on how to maintain top notch oral health and boost your confidence with a great smile. There are many options available to help you transform your smile into the smile of your dreams. With today’s technology, improvements can be done at almost any age. 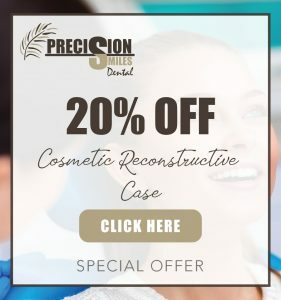 These improvements can range from: internal and external whitening of teeth to cosmetic options that cover natural teeth and even surgeries to help reconstruct or replace missing teeth. 21st century dentistry builds a confident you with a confident smile!